Due to tremendous increase in population all over the world, many organizations have been affected where a big crowd of people can be found all the time to get services from these organizations by visiting them. Hospitals are listed as top where there is always a mass of so many patients and visitors and it has become difficult for the hospitals management to manage and properly check every patient. To get rid of this problem E-health services have been introduced all over the world that is a great step to overcome such a problem. Pakistan has now also started E-health services by launching a great user-friendly website and smart phone application named “RING A DOCTOR“. Now people of Pakistan are also able to consult their required consultant doctors for their diseases or to get suggestions related to their medical problems. Let us answer few questions that would come in your mind regarding “Ring a doctor” E-health services. What is “Ring a doctor”? 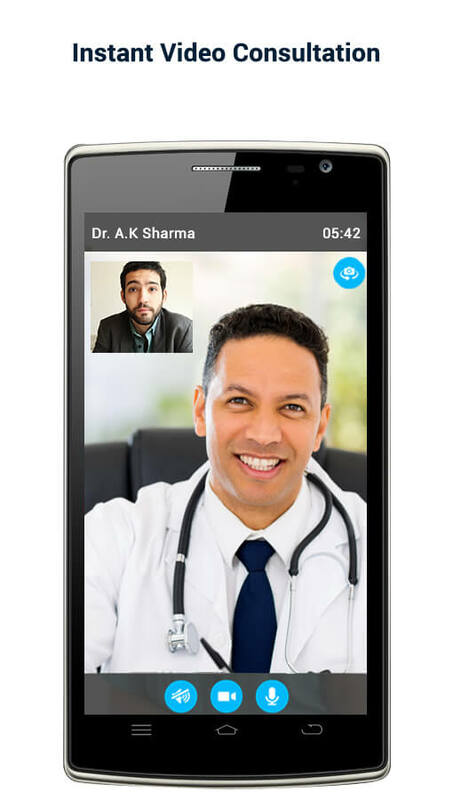 “Ring a doctor” is an online video and audio platform in form of website and a smart phone application (Android + IOS) that allows 24/7 real time interaction between a patient and doctors from all over the world. What is the benefit of getting services from “Ring a doctor”? As we mentioned above that it is providing E-health (Electronic Health) services so the biggest advantage is that you don’t have to waste your time for getting appointments, to travel far away distance or to wait for a doctor. Also here you get a chance to consult the doctor of your own choice from the variety of doctors from all over the world. Is it cheaper or expensive than manual services? “Ring a doctor” platform has been designed to provide comfort and ease to patients hence its services are cheaper than average ER visit. So it not only saves your time but money also. 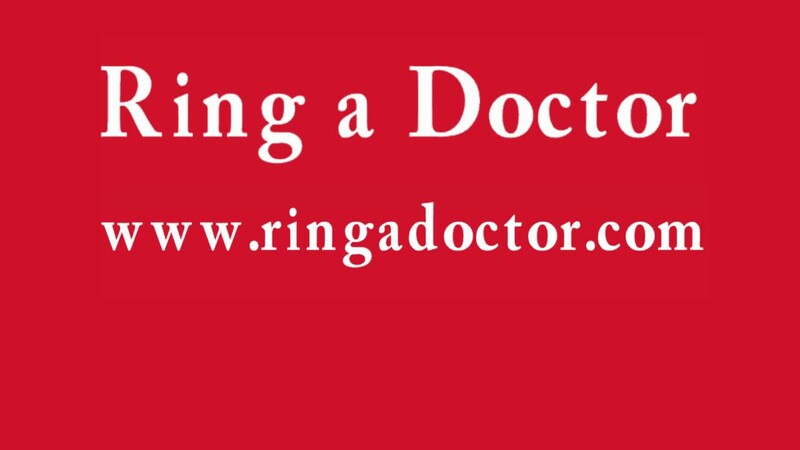 We at beam.pk recommend you to visit “Ring a doctor” website at least once to get aware of their services and share this article with your circle to make them aware of such a great service in Pakistan.